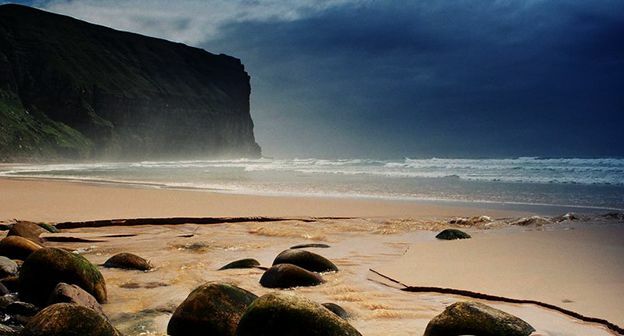 Odin Tours of Orkney - your personalised guided tours of our magical islands. 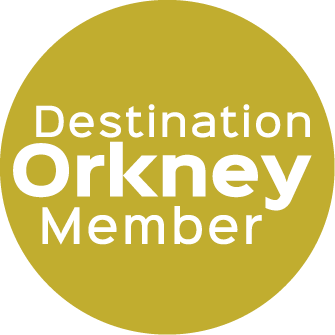 Join us for your unique journey through Orkney with your private driver guide, Frank Gaertner. Every tour is tailored to your interests. We can help you plan your itinerary to ensure you experience the places you want to visit in comfort. 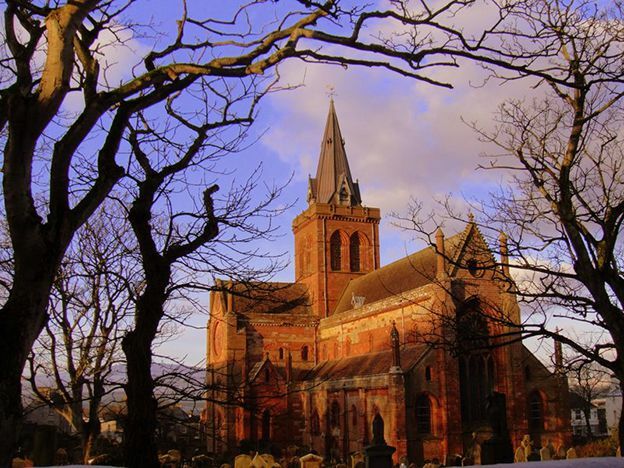 Come and discover ancient history, war and maritime history, artists and crafts trail, see amazing scenery and wildlife or perhaps enjoy a whisky tour. Frank has a wealth of local knowledge and has worked as a Green Badge Tour Guide since 1999. He loves sharing our beautiful islands with guests from all over the world. He can take you to world Heritage Sites and some off the beaten track treasures. 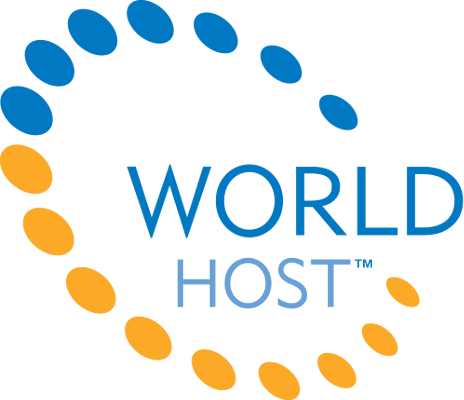 We are also WorldHost trainees; helping us to ensure you have the best possible experience. 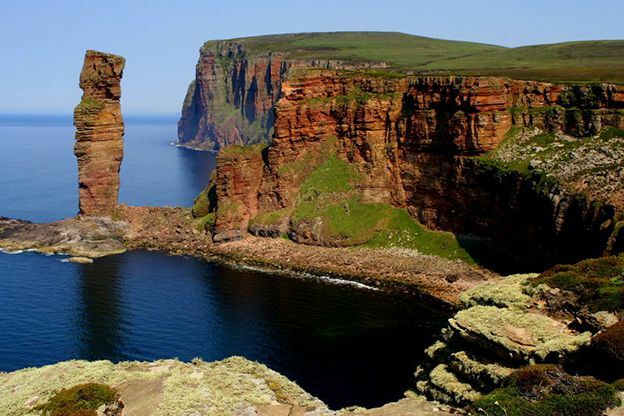 If you would enjoy experiencing another island, why not come to our home island Hoy, where we offer several tours of this enchanting island. All tours are available in English and German. Tours are available for one, two or three days. All images courtesy of John S Findlay.